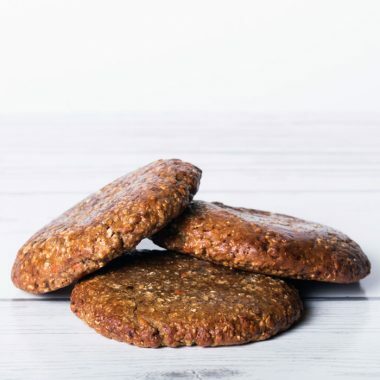 These original Mama T Protein Cookies are packed with a whopping 21 grams of protein! 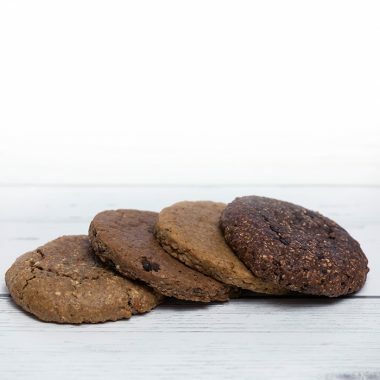 Hand-made, oven baked and containing only the best all-natural whole food ingredients, the Oatmeal Chocolate Chip Protein Cookies will deliver a nutritious, long lasting source of energy that will keep you fueled all day long! 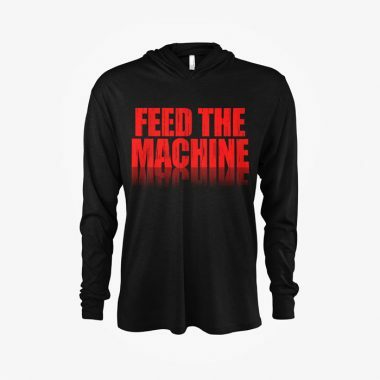 You don’t have to compromise taste to eat healthy. Combining all-natural ingredients with the traditional taste of Carrot Cake, this delicious snack is light in texture and packed with 21 grams of protein. 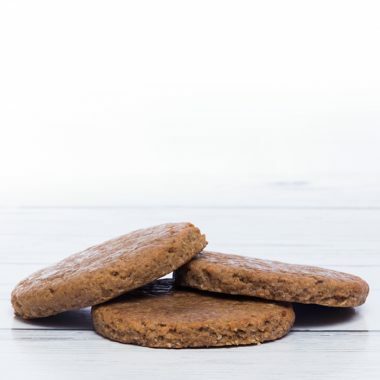 Walnut Carrot Cake Protein Cookies are our healthy twist on a favorite dessert, and it definitely takes the cake. 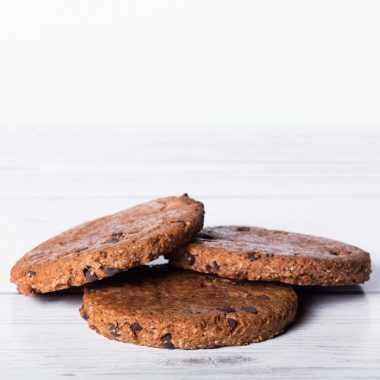 Satisfy your sweet tooth and enjoy 16 grams of protein… In a cookie! 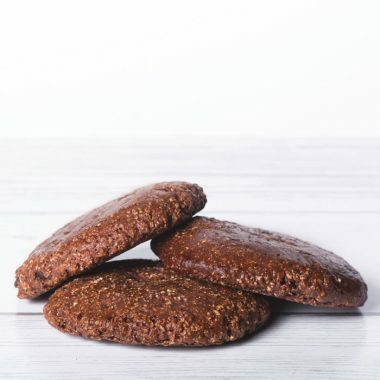 Chocolate Macaroon Protein Cookies are a guilt-free snack that are packed with serious flavour! Baked to perfection with the perfect ratio of dark chocolate and coconut, you don’t have to sacrifice anything!